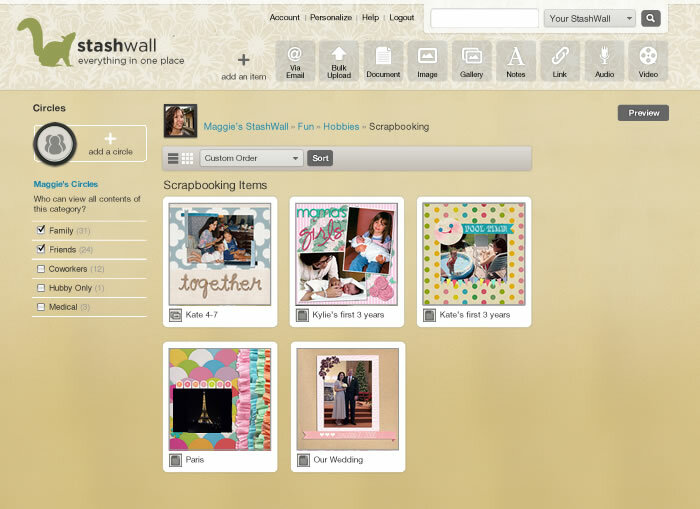 One place for organizing your life's information, memories & belongings. 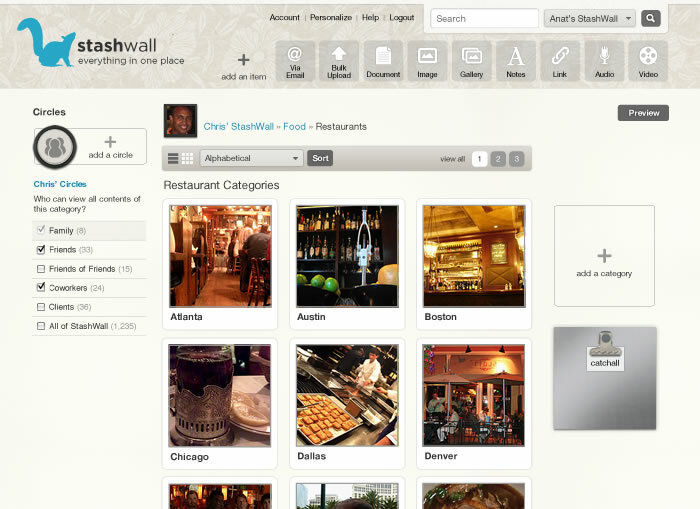 Full ownership and control of your content. 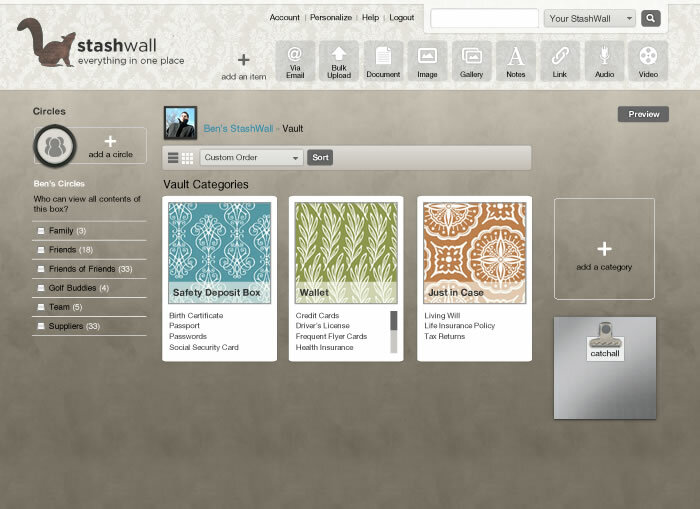 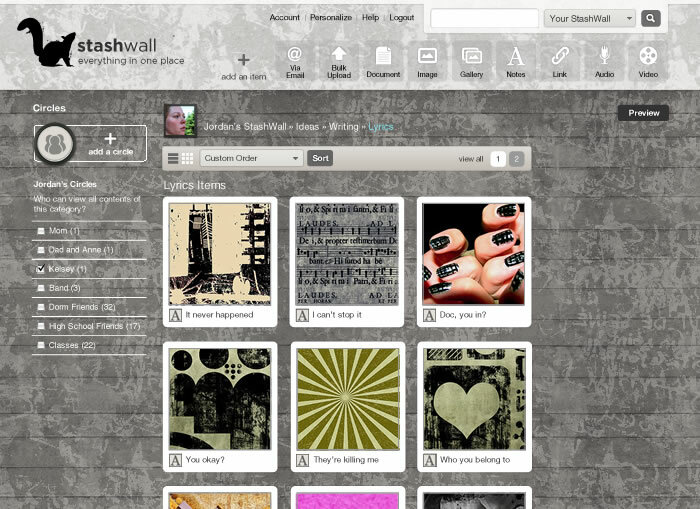 StashWall comes with handy templates. 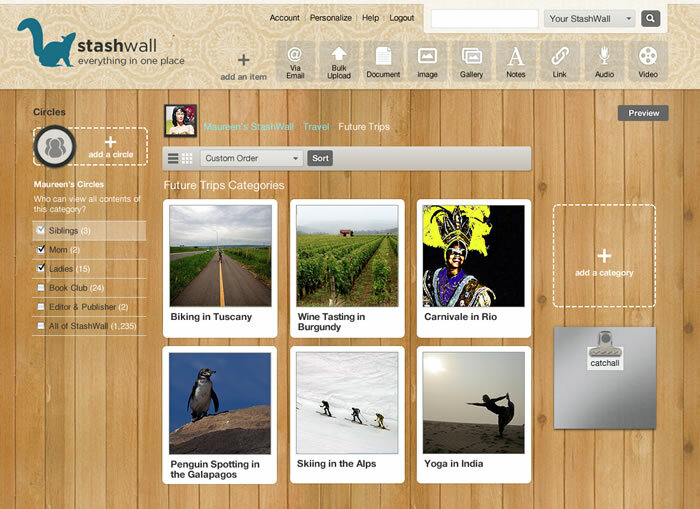 Some images used on this page were obtained via a Creative Commons license.